Most clovers you see have only three leaves. The estimated statistical odds of finding a fourleaf clover is 10,000 to 1. More difficult to find is a five leaf clover at 100,000 to 1. David Koster of Portraits In The Sand and Home & Boat Watchdog from Rehoboth Beach, DE uses his acute visual skills to often locate the leaves of four. He can sometimes even spot 5 or more leaf clovers too. Websites about finding four‐leaf clovers state that you don’t want to examine individual clovers. You want to continually scan your eyes over the entire area. The process emphasizes speed by keeping your eyes moving, and the abnormal clover should stand out. This procedure maximizes the number of opportunities for observing a rare four‐leaf clover in the shortest amount of time. 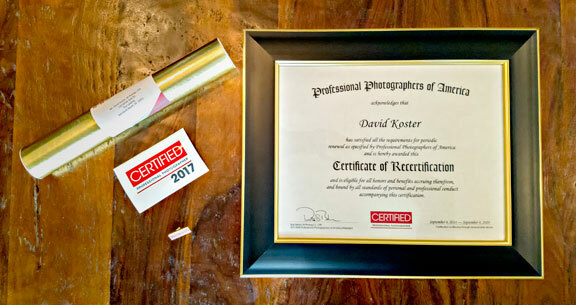 David Koster of Rehoboth Beach, DE Maintains Excellence as one of Four Certified Professional Photographers (CPP) in Delaware. David Koster of Rehoboth Beach, DE reaffirmed his status as an elite photographer, once again earning the Certified Professional Photographer (CPP) designation from Professional Photographers of America (PPA). Rehoboth Beach, Delaware-- David Koster of Portraits In The Sand in Rehoboth Beach, Delaware was named a Silver Medalist during Professional Photographers of America's 2012 International Photographic Competition. 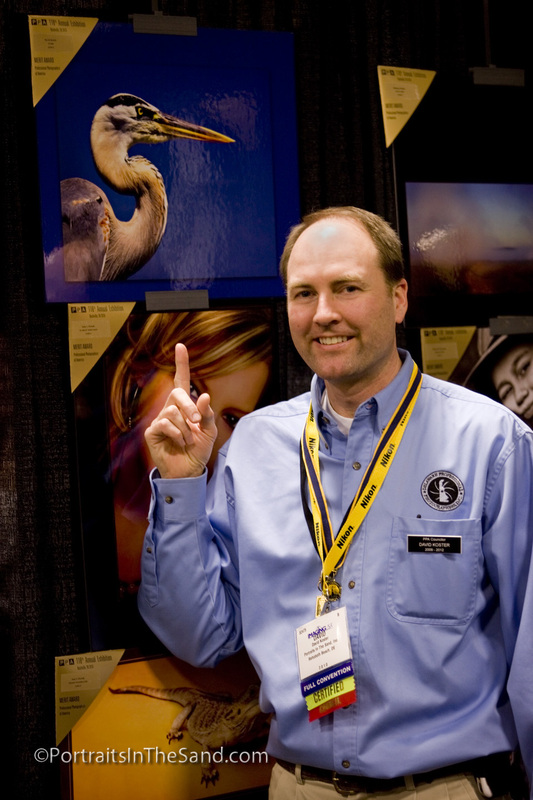 He was honored on stage by peers and jurors for high-quality photography and was recognized for superior image making with PPA's Master of Photography degree while attending the International Photographic Convention, Imaging USA in January, during the Grand Imaging Awards and the Awards and Degrees Ceremony at the Georgia World Congress Center in Atlanta, Ga. He was too busy and missed the football championship game between San Francisco and Atlanta being held at the stadium next door. Local Photographer attends Photographer’s Convention in San Antonio with Three winning images! Local Photographer attends Photographer’s Convention in San Antonio with Three winning images in the International Exhibition! David Koster owner of Portraits In The Sand in Rehoboth Beach recently attended Imaging USA, one of the largest conventions designed exclusively for photography and imaging professionals combining artistic and business education. Over 10,000 photographers attended this three day event in January in San Antonio, TX. It began in 1880 as the annual convention and tradeshow for Professional Photographers of America (PPA) and is the longest running national photographic convention, expo and image exhibition in the United States. The convention featured educational classes for photographers and hundreds of tradeshow booths with an expansive array of photography products. Koster also attended an additional full day workshop on photographing pets. Local Photographer launches a new Division in Photography with Family Boating and Pet Portraits. Portraits In The Sand of Rehoboth Beach, is pleased to announce the launch of their new divisions and completely rebuilt website. “We have added new specialty divisions to our photography. The Memory Maker Boat and Pet Portraits In The Sand. ” Whether you live or vacation at the beach chances are boating and pets are part of many families valued time together. 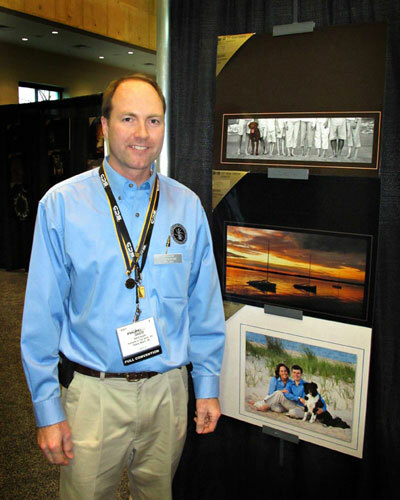 David Koster owner of Portraits In The Sand in Rehoboth Beach recently attended Imaging USA, one of the largest conventions designed exclusively for photography and imaging professionals. Over 10,000 photographers attended this three day event in January in Nashville, Tennessee. Imaging USA is presented by an alliance of Professional Photographers of America (PPA) It began in 1880 as the annual convention and tradeshow for PPA and is the longest running national photographic convention, expo and image exhibition in the United States. 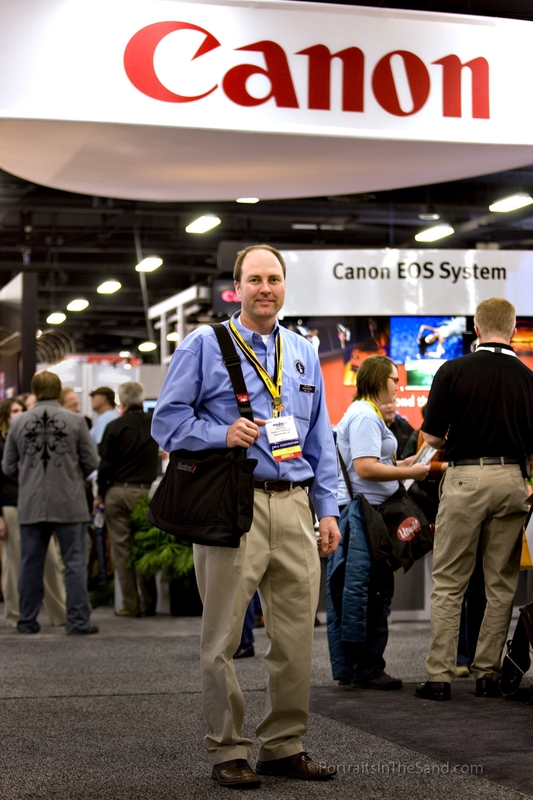 The convention featured educational classes for photographers and more than 600 tradeshow booths with an expansive array of photography products. Koster also attended an additional three day workshop for judging prints based on the 12 elements of a merit image. 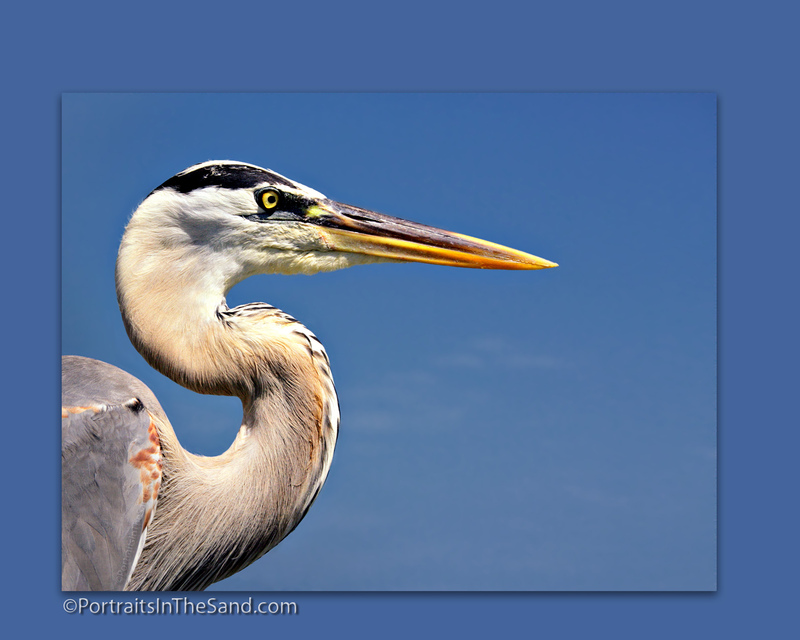 A print of a Blue Heron titled “Stare” created by David Koster CPP of Portraits In The Sand in Rehoboth Beach, DE has recently been accepted into the Collection of Professional Photographers of America's 2009 International Print Competition. Koster’s work was on display at the Gaylord Opryland Resort and Convention Center, January 10-12, 2010, in Nashville, Tenn. This exhibition is held in conjunction with Imaging USA, an annual convention of professional photographers and several photographic associations. A panel of over 40 eminent jurors from across the United States selected the top images from more than 4,300 total submitted entries. Judged against a standard of excellence, almost 1,700 images were selected for the Collection. These images constitute the world’s largest annual exhibit of professional photography gathered simultaneously under one roof. The International Print Competition honors the world's best photographic images and photographers. Tori's 5th Birthday! 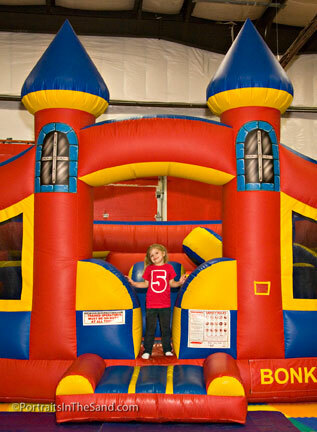 Wishing Tori a Happy 5th Birthday! I've been photographing Tori since her very 1st Birthday! It is so wonderful be able to capture her special days and to see how she has grown. Tori's mom Lisa captures moments of her daughter's life through photographs. She displays them beautifully through albums and portraits in her home. Thank you Lingo family for inviting me into your home and allowing me to photograph your family. Carrie and David Koster CPP of Portraits In The Sand in Rehoboth Beach, Delaware recently attended Imaging USA 2008, the largest convention and expo designed exclusively for photography and imaging professionals. About 9,000 photography enthusiasts attended this six-day event January 3-8 in Tampa, Fla.
Dear David, These portraits you and your assistant took are great! I had a real good time with the whole family. You do real nice work.